There are dozens, if not hundreds, of blogs discussing SEO out there, but it can be hard to find the most helpful ones. Depending on the stage of learning and experience you're at, different kinds of blogs might be useful for you. In the early stages, you'll likely benefit from lots of quick overview articles, like those posted by the bigger, more newsy sites. Once you've grown tired of the repetitive clickbait headlines, though (someone announces that 'SEO is dead' at least once a week), you'll probably want to shift to reading fewer, but more in-depth, articles. Plus, as your SEO workload increases, you'll find you have less time for reading overall. So the more technical blogs that publish some detailed research data or analysis of a specific aspect of SEO once per month will become more interesting. At this stage, it can also be inspiring to read the occasional case study published by a successful digital marketing agency. Or to hear directly from Google and Bing what the search giants have planned for 'the future of mobile' (or whatever is next). You'll find 10 blogs listed below, grouped by type. There are various options for subscribing to the sites listed so that it's easy to keep up with their new posts. You can usually subscribe to email updates, or you can use a free RSS subscription manager like Feedly. Search Engine Land publishes 8+ posts per day on a variety of SEO-related topics. They're written by many different contributors so there is a lot of varied content. It might be tricky to keep up with the volume, but even scanning the headlines a few times a week will help you keep up with all the latest news in search. Search Engine Journal publishes 5+ posts per day on social media, content marketing and paid search, as well as SEO. Again, there are a variety of contributing writers sharing ideas and commenting on the latest digital marketing news. SEJ also offers content in audio format, with their 'Marketing Nerds' podcast. Only handful of posts are published on SEOByTheSea.com by Bill Slawski every month, but they're all fascinating and informative. The articles focus on deciphering the underlying ideas and mechanisms that power Google. This usually involves looking at the patents filed by Google and examining the intentions and possibilities indicated by them. The Yoast guys make and maintain popular WordPress plugins as well as being SEO and general website optimisation experts. So their posts contain a lot of WordPress-related SEO discussion and analysis. While their articles are detailed, there's usually an introduction that explains the topic clearly in a way that is suitable for beginners. At SEOSkeptic.com, Aaron Bradley carefully investigates various technical aspects of SEO, dissecting different ideas in an analytical way. The ideas are always related back to practical SEO tasks and objectives, however. While Moz is now a SAAS ('software as a service') company that provides a suite of apps for SEOs to use, its roots are in SEO consultancy. This background (as well as their impressive general digital marketing skills) helps Moz remain one of the leading companies in SEO. Their blog is, therefore, a very useful one to follow. 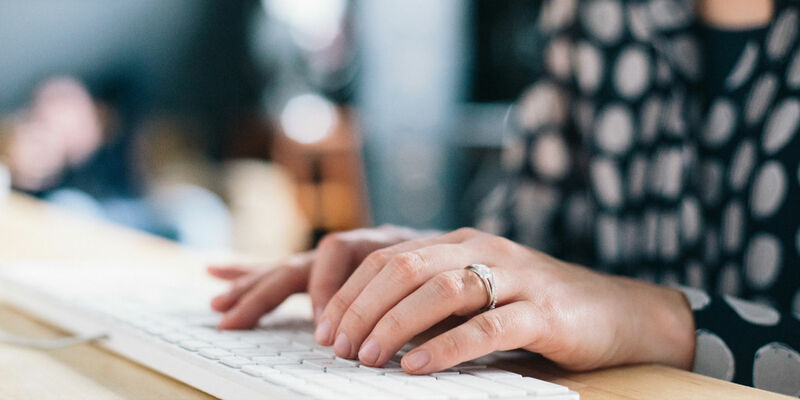 As there are multiple contributing writers, they often post 2-3 times per day but this varies and their focus appears to be on providing genuinely useful, helpful content. Blind Five Year Old is an online marketing firm that specialises in search, owned by AJ Kohn who has over 20 years' experience in the field. Posts on this blog are published roughly once per month. They're in-depth, insightful and full of character. Seer Interactive is a growing digital marketing agency based in Philadelphia and San Diego in the US. The company was founded over 10 years ago. Their blog covers SEO, PPC and web analytics, as well as lighter pieces about life within the agency and in their home cities. 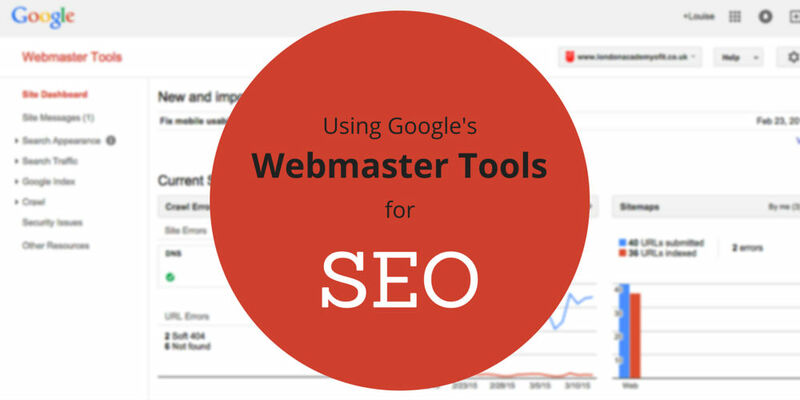 The official Google Webmaster Blog is essential reading for any SEO professional, whether new or seasoned. It's updated perhaps once a week with news directly from the search giant. You may find yourself needing to do some extra research on new features announced on this blog, but it's vital to first hear the news from the horse's mouth. 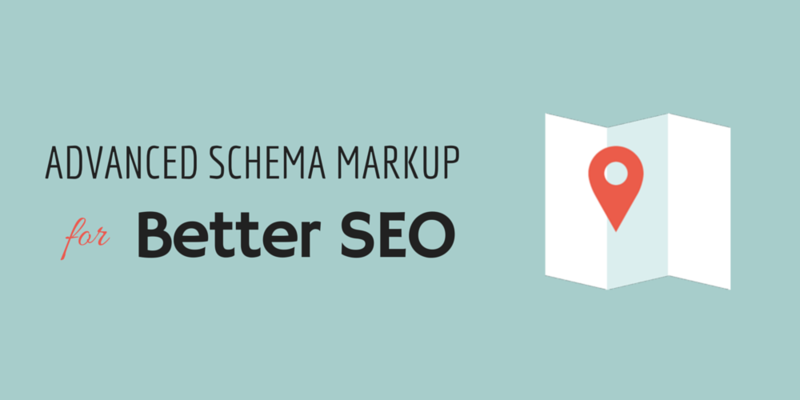 Sometimes, SEO discussions online can get quite complex and difficult for a newcomer to decipher, so often returning to Google's own official blog and searching there will help you get quickly to the heart of the matter. Bing's official webmaster blog is also a wealth of information about how Bing works, directly from the search company itself. It's updated about once a month with detailed explanations of the search engine's new features, or recommendations for webmasters who want their sites to rank better. Since both Google and Bing have similar aims in providing high-quality search results for users, their recommendations for how SEOs can improve their websites are very similar, too. So Bing's advice will usually help your site rank better in Google (and vice versa). It's often helpful to have the same concept explained by two different people, when it's new. So following both Bing and Google's official webmaster blogs can help drill in the essential SEO ideas when you're new to the field.